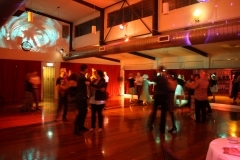 Dancecorp are the social and bridal dance lesson experts in Brisbane. 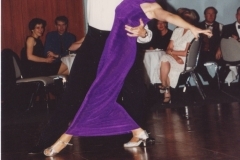 Our team of professionally trained and experienced dance instructors offer a variety of dance classes including Social Ballroom Dancing, Bridal Dance Classes and Booty Barre. 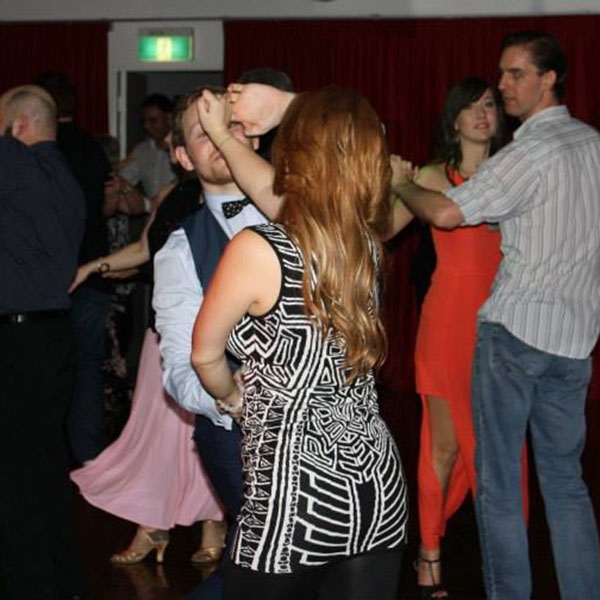 Our dance lessons are personalised and tailored to suit dancing aptitude of beginners to advanced dancers. 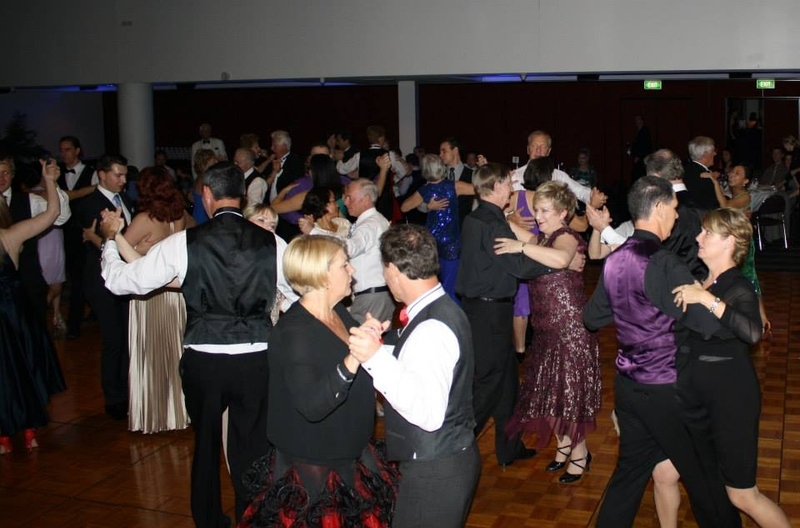 We have been training people to dance through our fun and friendly dance classes since 1992, to get started – Contact us on 0401 092 508 or visit our studio based in East Brisbane. Dancecorp are the experts in Social Dancing and we teach all of the popular Ballroom & Latin Dances. Let us show you just how easy learning really is. Start dancing today with our great value starter package. 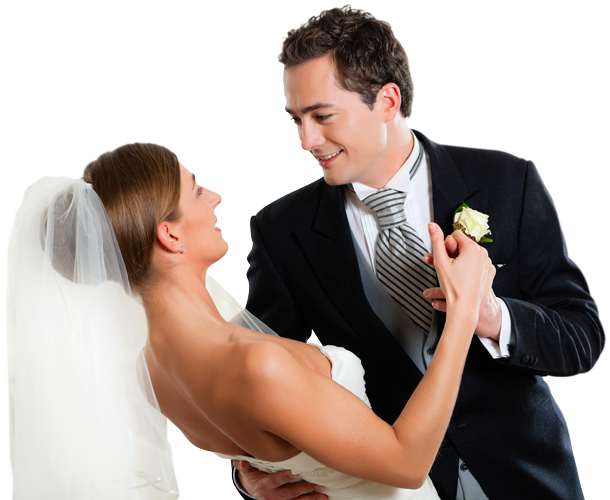 Dancecorp has helped and trained 1000 ’ s of Wedding Couples realise their perfect first dance together as husband and wife. We have a Bridal Package to suite your budget, all you have to do is decide how great you want to look together on the day. 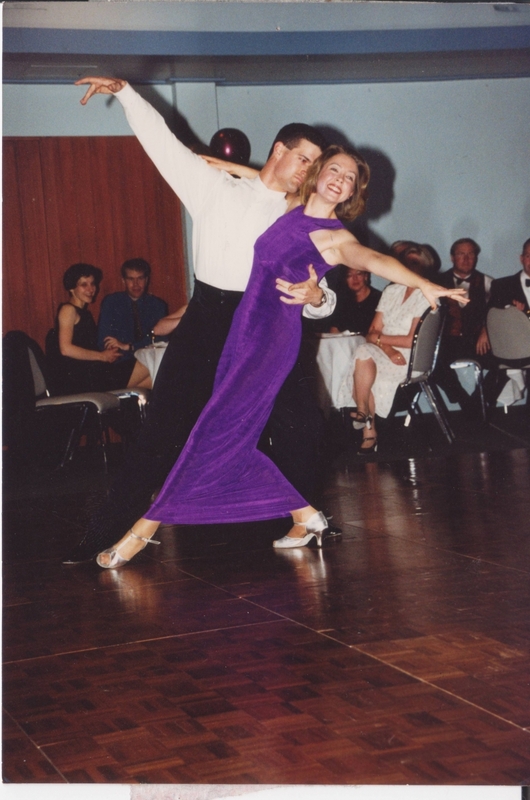 Our Barre dance classes designed to increase your coordination, flexibility and fitness. Tone, define and have fun doing classes that combine elements from dance, pilates and yoga into a fantastic high energy workout done to music! The perfect gift for Engagements, Valentines Day, Birthdays, Christmas or just about any special occasion. 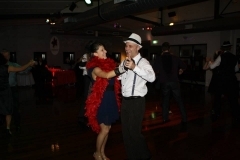 A Dancecorp dance class Gift Voucher will open up a whole new world of fun! Dancecorp is currently advertising for outstanding people to join in our team. 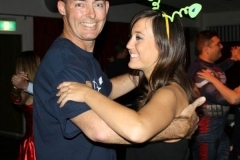 To find out more about a career as a dance teacher with Dancecop, click here Position Info. 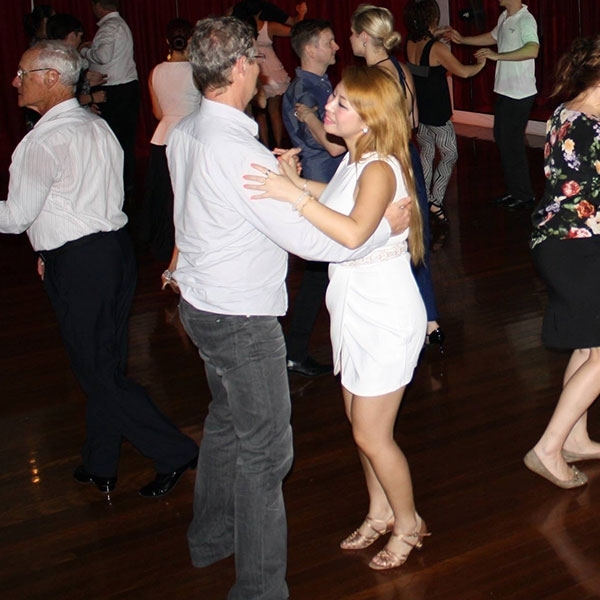 Operating since 1992 in Brisbane, Dancecorp are the experts in fun social dancing for beginners and advanced dancers alike, our focus is on helping you become the best dancer. Dancecorp Dance Studios invites members and their guests to join us for a fantastic evening of celebration and dance! 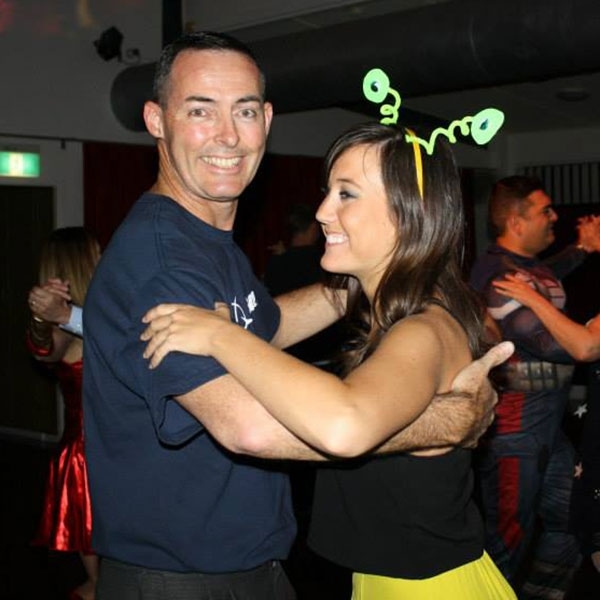 Dancecorp Brisbane’s aim is to ensure that our members enjoy all that dancing has to offer and that they have the best possible experience whilst learning with us. 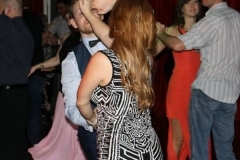 With our unique Dance Syllabus, System of Dance Planning and Teaching and high standards of Customer Service our members enjoy truly professional dance tuition.